Is this included on the CD? There is no CD with shipment now. And you can download from the website. 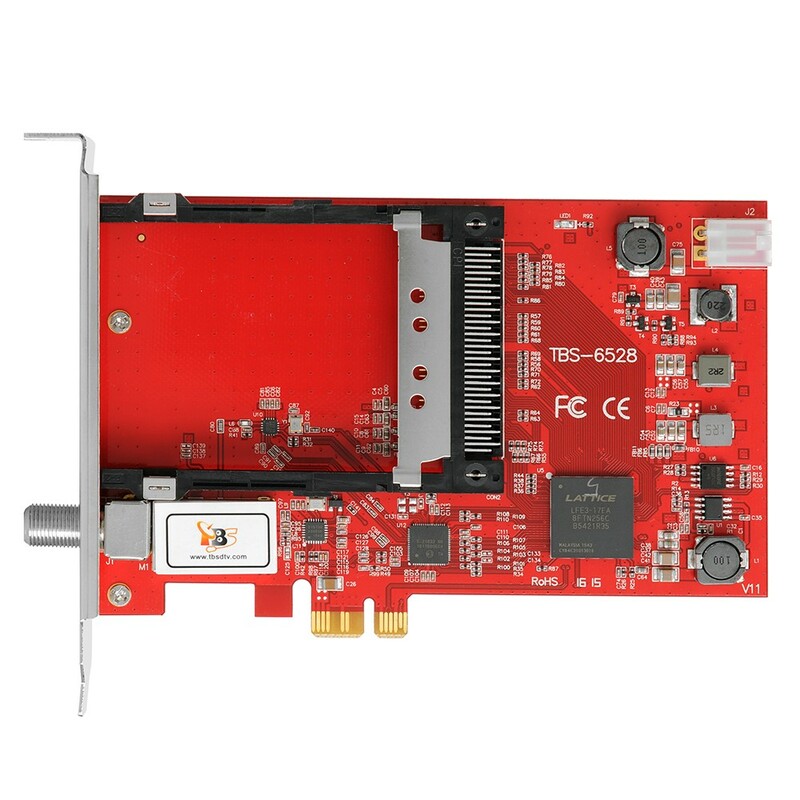 would this work with a UPC (Liberty Global) CI+ module and card? Sorry that our TBS tuners don't support CI+ standard at present. 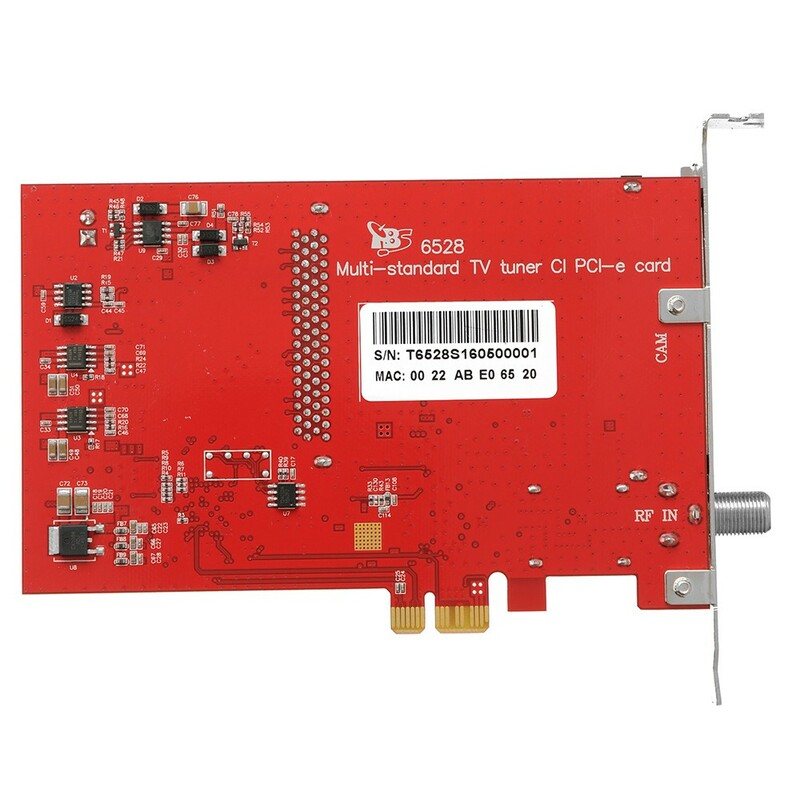 Does the TBS6528 tv tuner supports UHD tv channels via satellite, via terestrial or via cable? 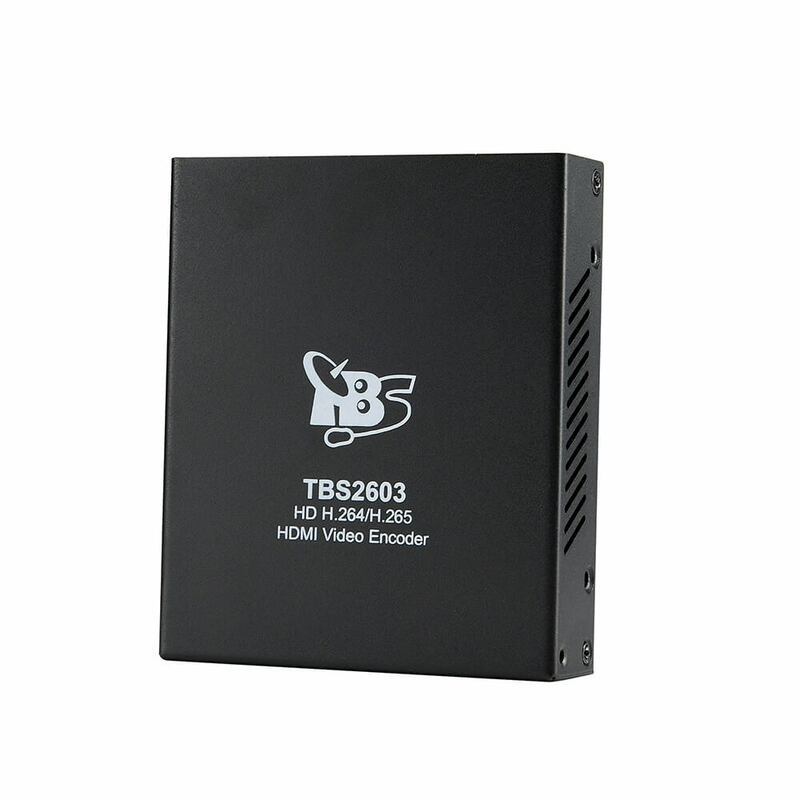 Does the TBS6528 tv tuner supports Broadband Internet via Satellite? 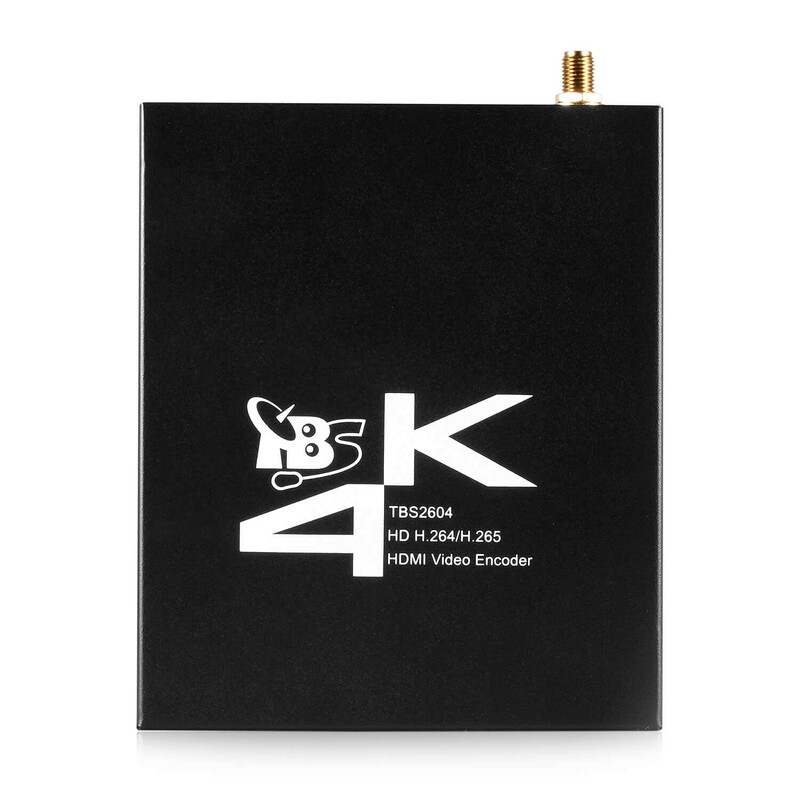 Does the TBS6528 tv tuner supports High-speed Data download via Satellite? 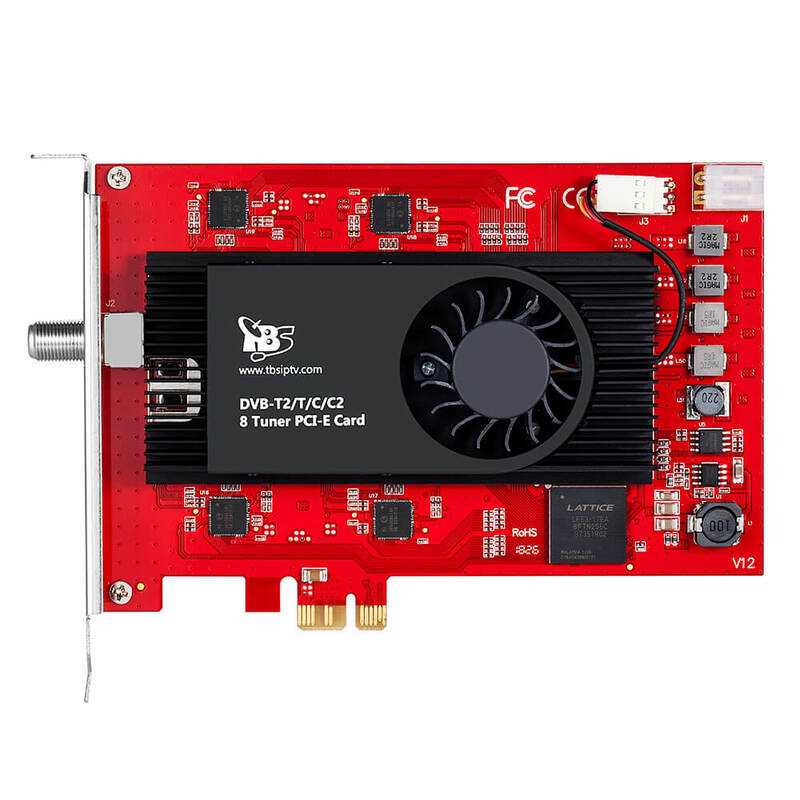 What are the pc system requirements for using each of the tv standards which the TBS6528 is capable of receiving? 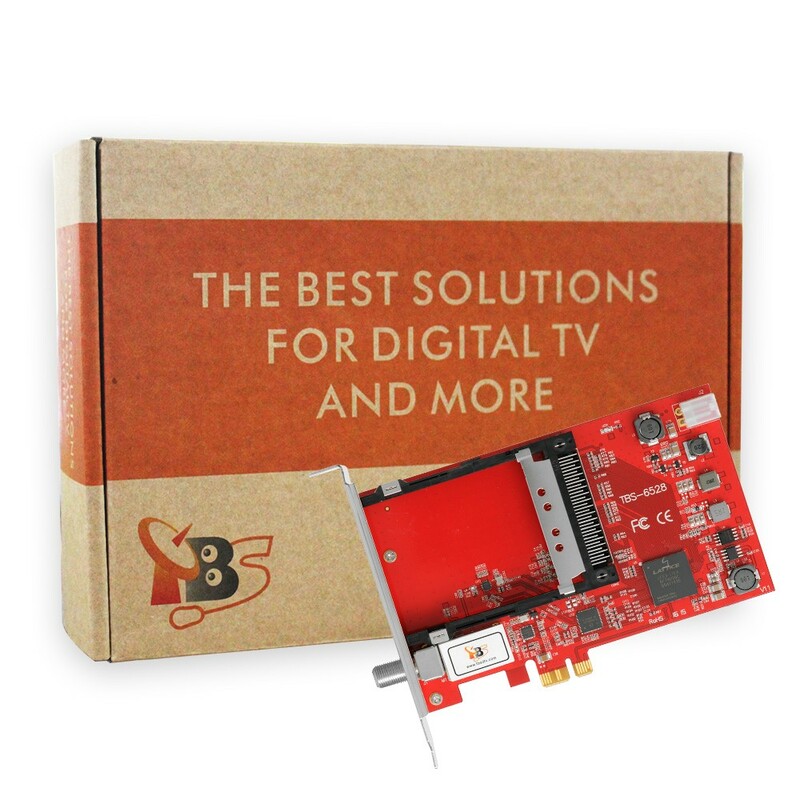 In the end does the TBS6528 tv tuner supports blindscan or not? 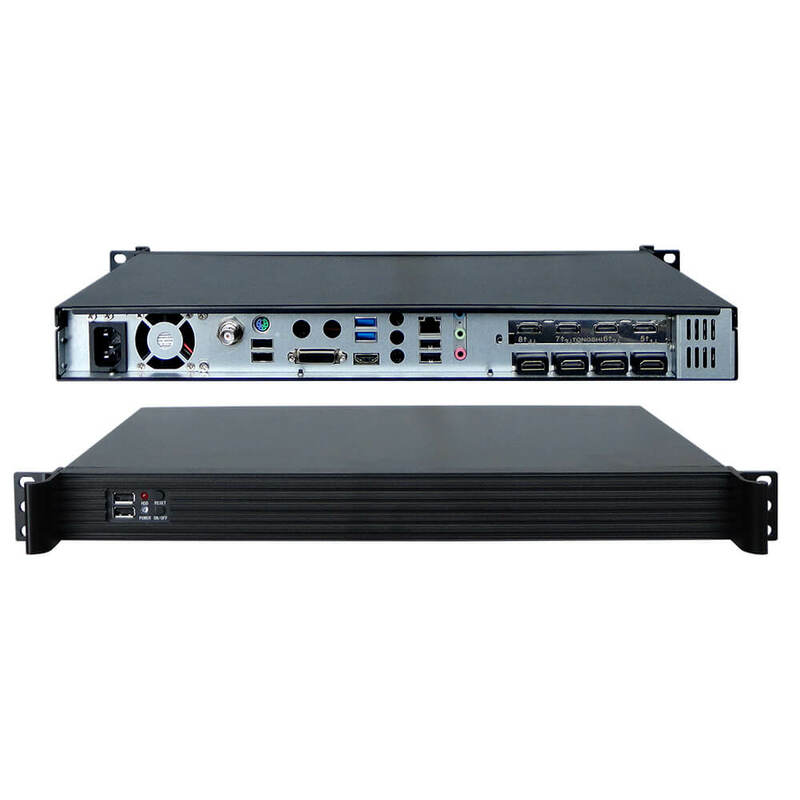 In the description is written that it supports "Fast scanning functionality for all media, including efficient blind scan for satellite and cable". Are benefits of 6528 the same as the benefits of 6522 below? If not , what is the difference ? 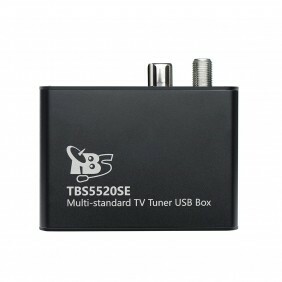 TBS6528 is a single tuner with CI. 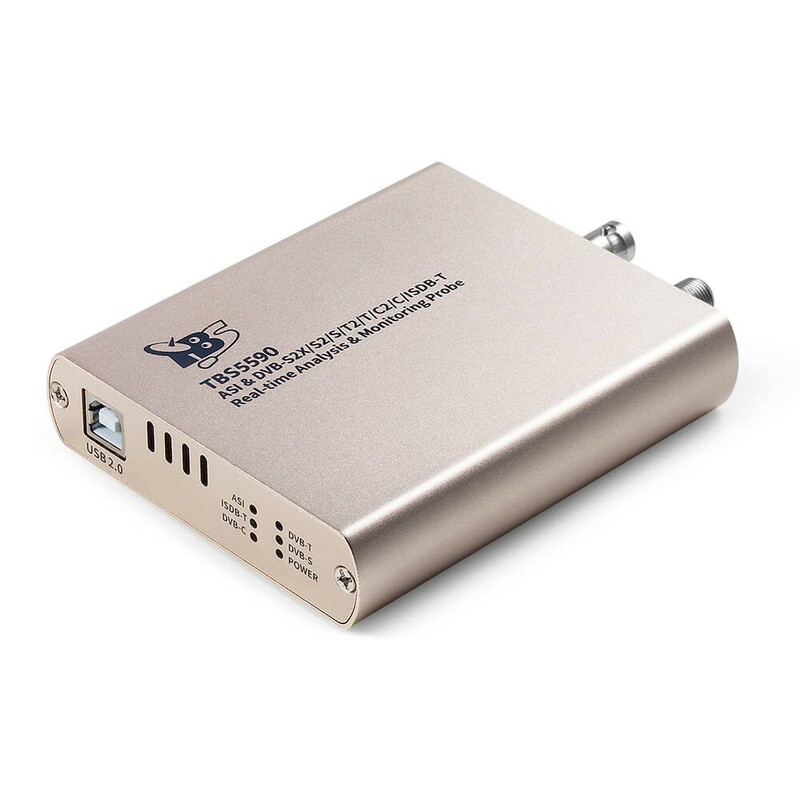 And TBS6522 is a dual tuner without CI. 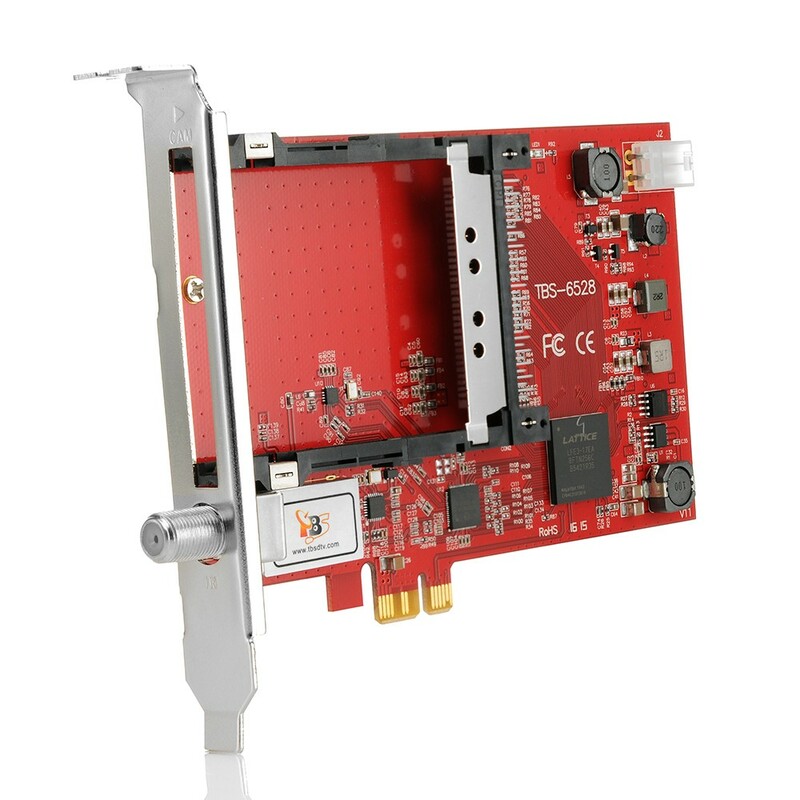 Does the New TBS6528 support hardware blind scan? Sorry that TBS6520 can not support hardware blind scan at present.